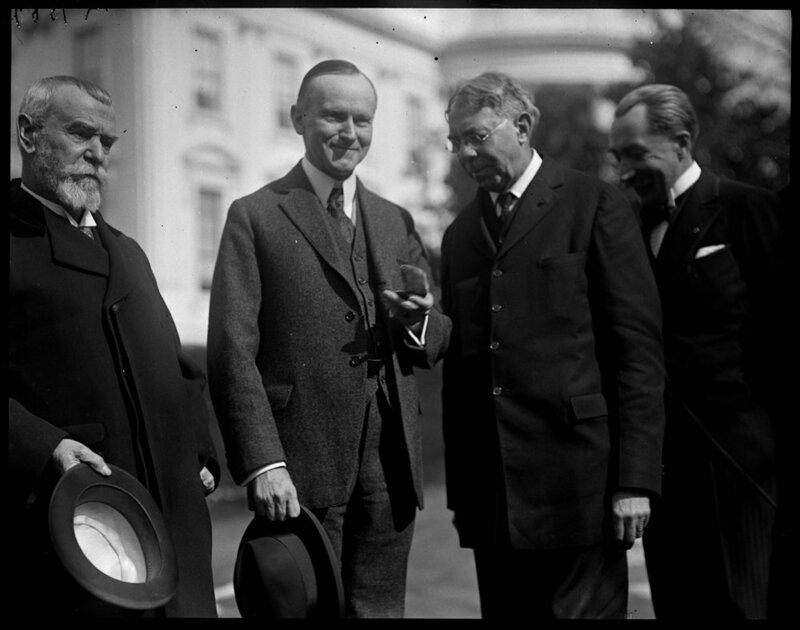 Calvin Coolidge was born on Independence Day in 1872. In 1923, he was sworn in as the 30th president. 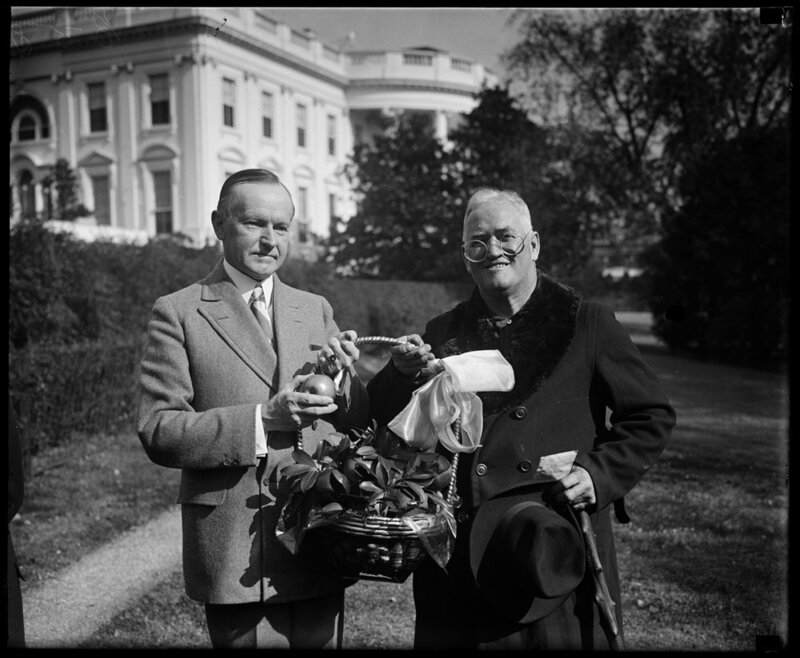 President Coolidge was known for his support for civil rights advocating for anti-lynching laws and signing the Indian Citizenship Act. Though he had a reputation for being serious and giving very brief speeches (earning him the nickname "Silent Cal"), he actually was heavily photographed. And in the Library of Congress has a large collection just of of him receiving gifts.